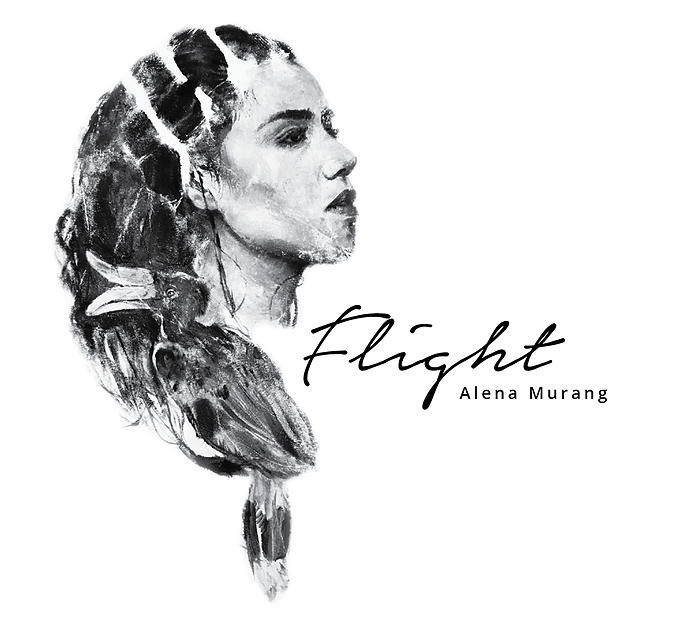 Once considered taboo for women to play or even touch the sape in the olden days, modern day Sarawak female sape player Alena Murang brings out the hauntingly beautiful sound of the stringed instrument with the soothing melodies of Sarawak folksongs in her newly released EP titled ‘Flight’. Produced by PepperJam Production, a music production unit based in Kuala Lumpur and sponsored by Persafe Engineering Sdn Bhd and K Frontier Sdn Bhd, the EP took about eight months to complete. The EP features the Kenyah folksong ‘Liling’, now considered the ‘national anthem’ for Orang Ulu in Sarawak. Normally sung during joyous occasions in the longhouse, Alena has added in some Kelabit lyrics (rí e rí e) to the song. Alena is no stranger to the indigenous musical scene in Sarawak; she was taught to play the sape’ by Kenyah sape’ player and national heritage, Matthew Ngau Jau from young. Having released an album ‘Rhythms of the Kelabit Highlands’ when she was with band Kan’id in 2008 and conducted sape and dance workshops in Kuala Lumpur and Miri as part of Rakan Muda mentor for Sarawak ArtForms in 2015, Alena has also performed in over 20 cities including New York and London as well as during the Rainforest World Music Festival (RWMF) in Kuching in 2016.